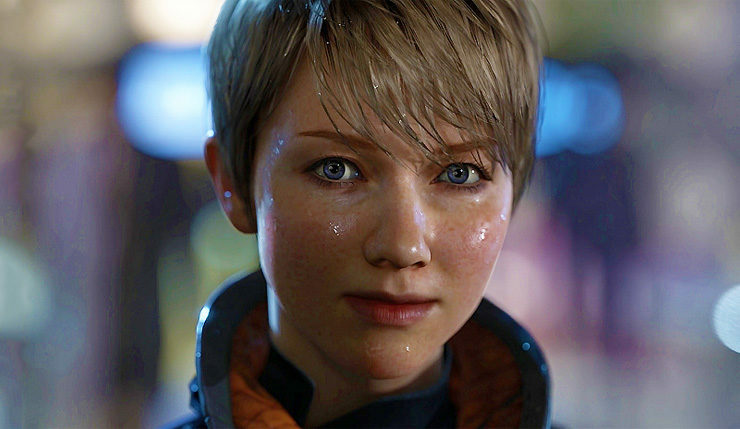 Quantic Dream’s PS4 exclusive Detroit Become Human can now be preloaded ahead of its release this week. As shared by Reddit user ‘HypnoticMonkey’, the game weighs in on PlayStation 4 at 42.55GB, although the game can already be started with 11.7GB of data. Get a glimpse of the android revolution of tomorrow in this action-packed demo for Detroit: Become Human. The unique prototype android Connor serves the Detroit police department, and you join him at the beginning of a dramatic stand-off with a fugitive. You choose what happens. Analyse the situation and make your decisions carefully… lives could be at risk. 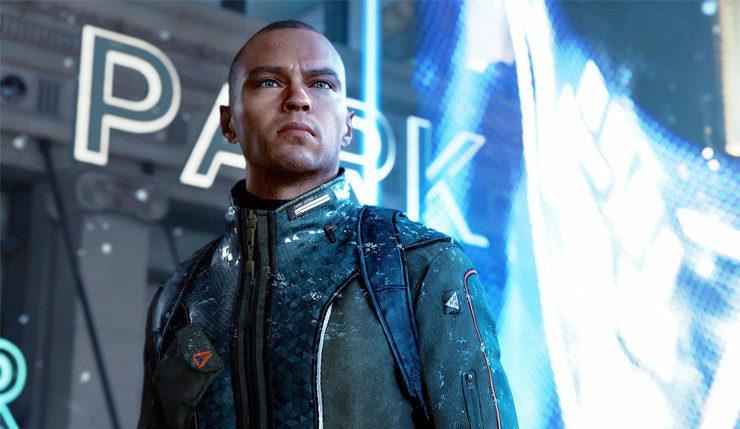 Detroit: Become Human is a twisting neo-noir thriller about service androids breaking their programming and desiring freedom. A free demo of the game was released last month. The game will run at 4K resolution via checkerboard rendering on Sony’s enhanced PS4 console, the PS4 Pro.